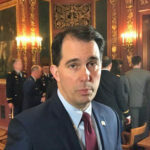 OWN reviewed 869 Walker flights from September 2015 through this past April, covering some 114,00 miles and costing Wisconsin taxpayers about $818,000. “The Scott Walker who advertised himself driving a used 1998 Saturn and eating ham sandwiches out of a brown bag has been replaced by a guy whose motto is ‘I’ll fly, you all buy,” Ross said. 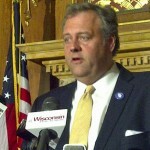 A Walker spokeswoman said OWN mischaracterizes the governor’s travel, and that he’s dedicated to meeting people around the state. “From visiting communities recovering from disasters, to attending funerals of fallen officers and public officials, to discussing the positive things getting done throughout the state, Governor Walker has shown he stands ready to support Wisconsin and our citizens at any time,” Amy Hasenberg said in a statement. 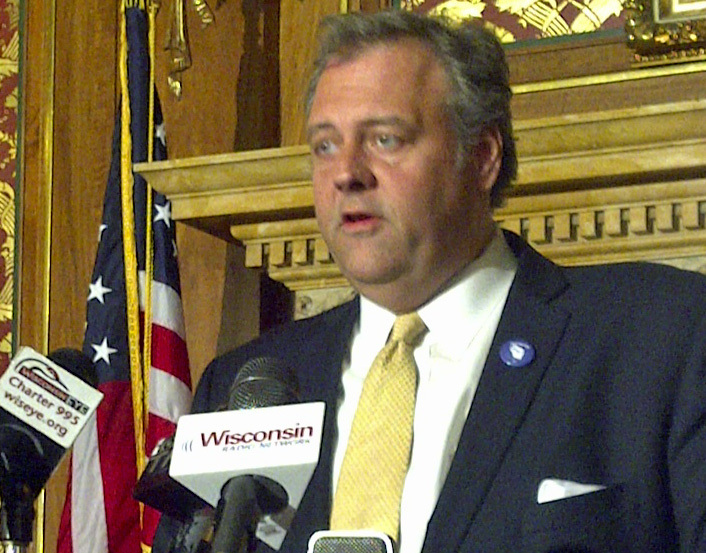 Walker is running for reelection in November, against state Superintendent of Public Instruction Tony Evers.